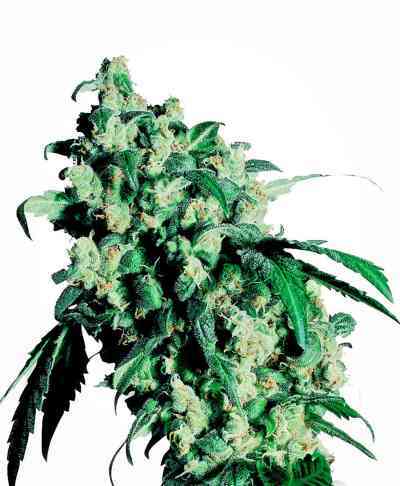 Dutch Passion original Durban Poison is a classic outdoor and indoor variety, tough enough for outdoor growing in extreme Northern/Southern latitudes. She was brought to Holland from South Africa and was inbred over many years during the 70´s. 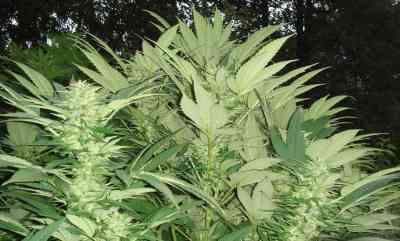 With each generation Durban Poison marijuana seeds became increasingly adapted to the windy and rainy conditions of northern Europe. 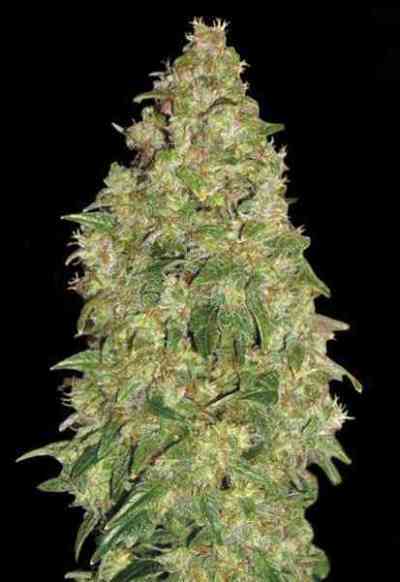 During the breeding process some unknown indica genetics have been crossed with Durban. 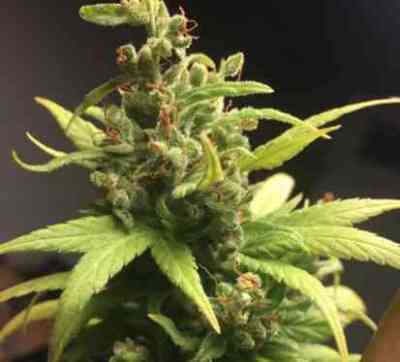 Durban may initially show wide indica style leaves but the growth pattern allows the sativa dominance to show by the end with long blooms pierced by slim sativa-style leaves. Durban Poison is ready to harvest after 8-9 weeks indoors. Outdoors she can reach 2-3 metres tall and is harvested around the start of Autumn. With enough root space Durban develops strong side branches which will carry heavy resinous blooms. 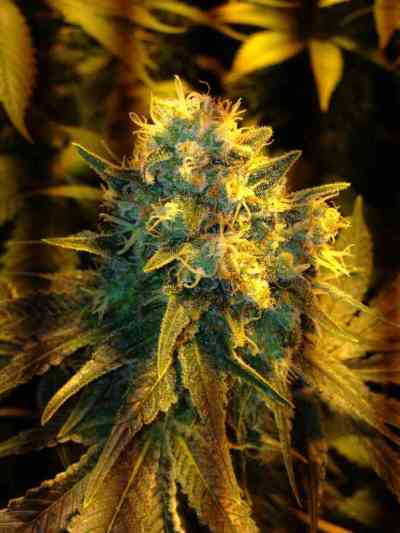 The plant development, harvest appearance and energising, uplifting high are typically sativa. 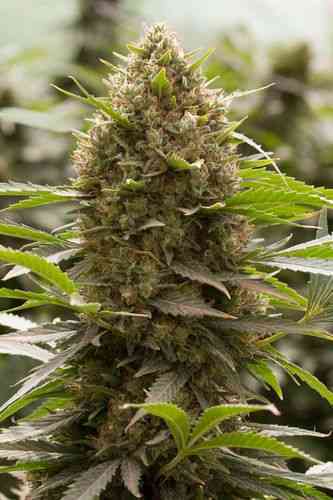 Durban Poison has a spicy, hazy taste with hints of aniseed, liquorice and cloves. 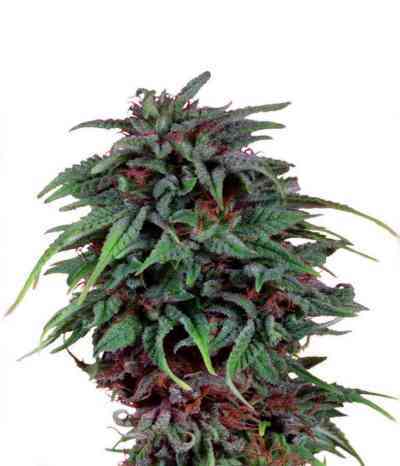 The buds are often dark green and resistant to mold and pests. Very potent and consistent with good yields.